Home / News / Finished machining a circlip groove on the output shaft for '88 BMW R100GS. So weird BMW decided to remove circlip from shaft assembly. The bearing had started sliding sideways after only 11k miles. 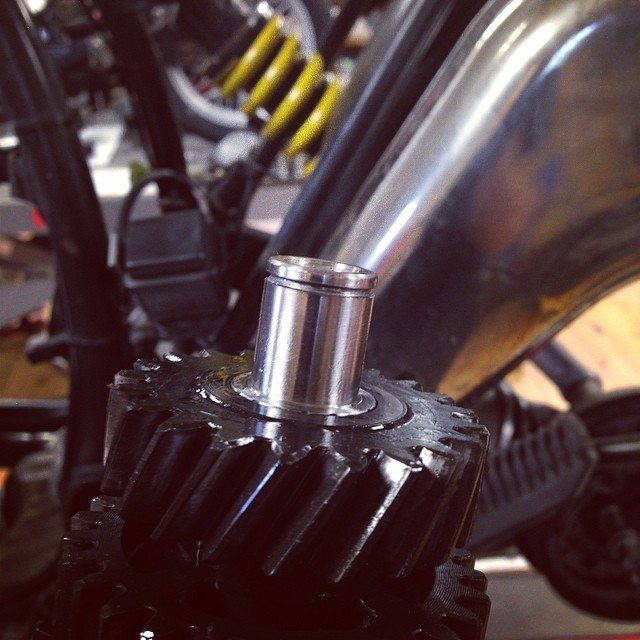 Finished machining a circlip groove on the output shaft for '88 BMW R100GS. So weird BMW decided to remove circlip from shaft assembly. The bearing had started sliding sideways after only 11k miles.